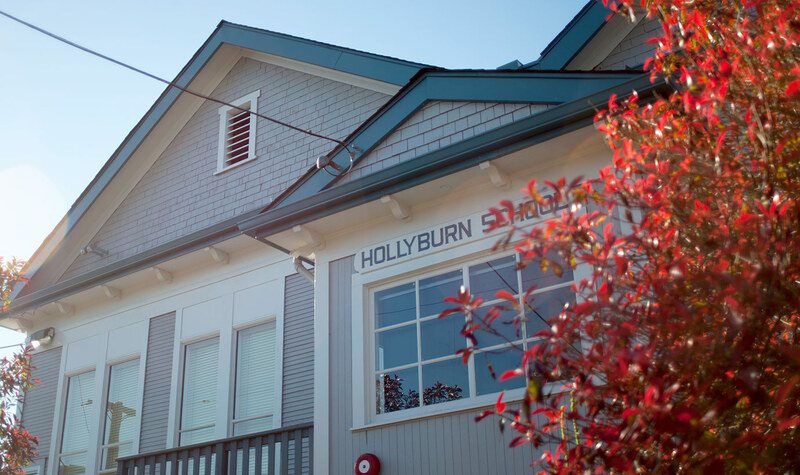 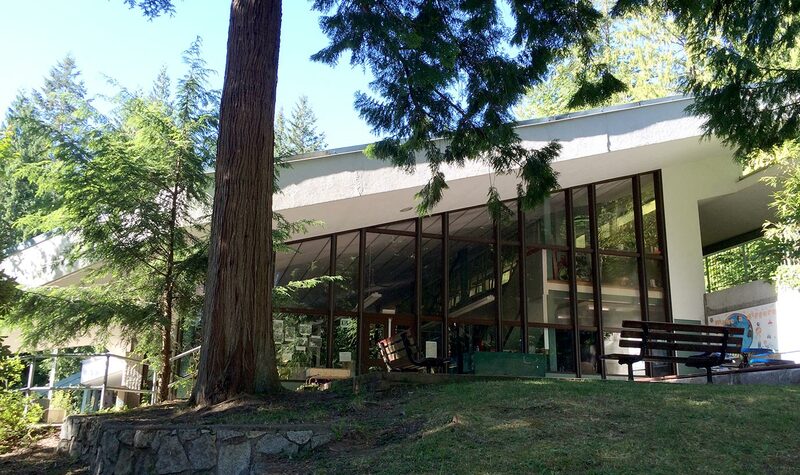 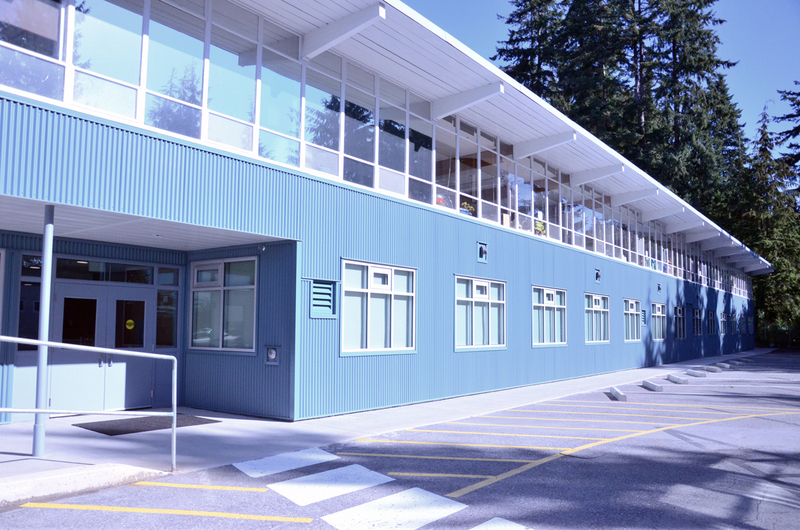 A progressive and technologically advanced learning community drawing students from West Vancouver, Bowen Island, Lions Bay and beyond. 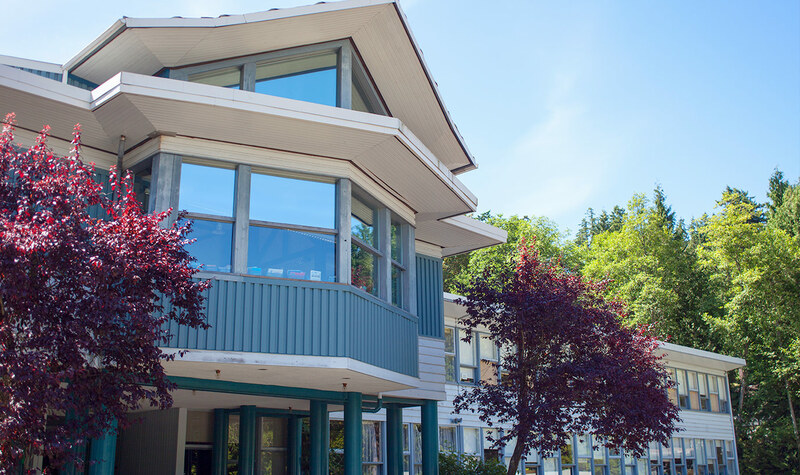 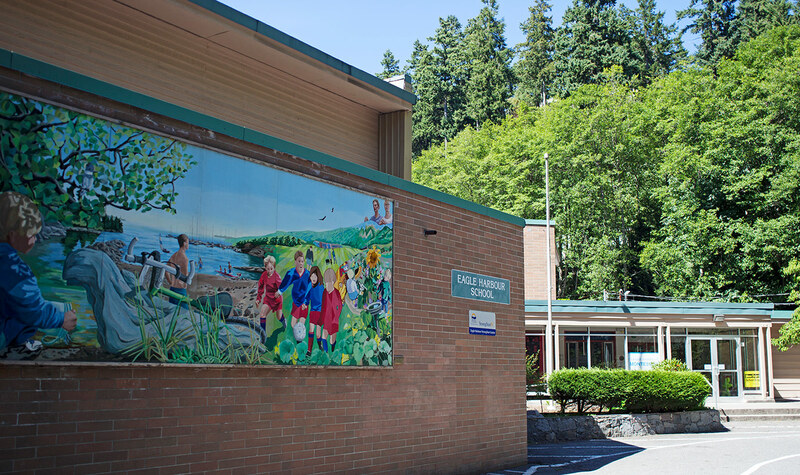 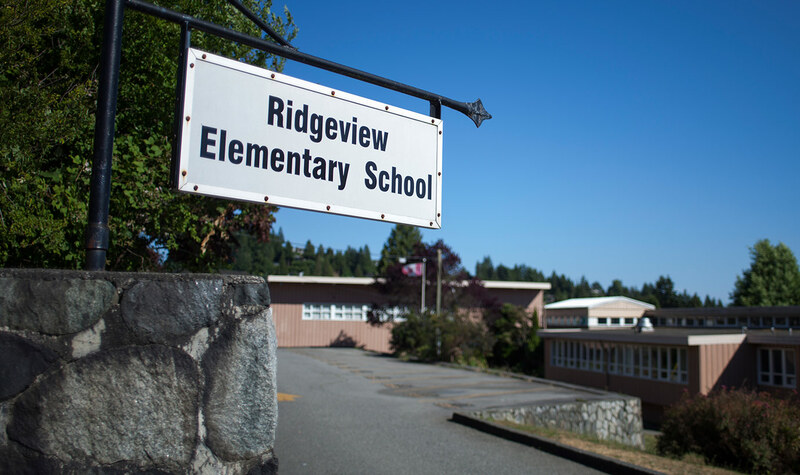 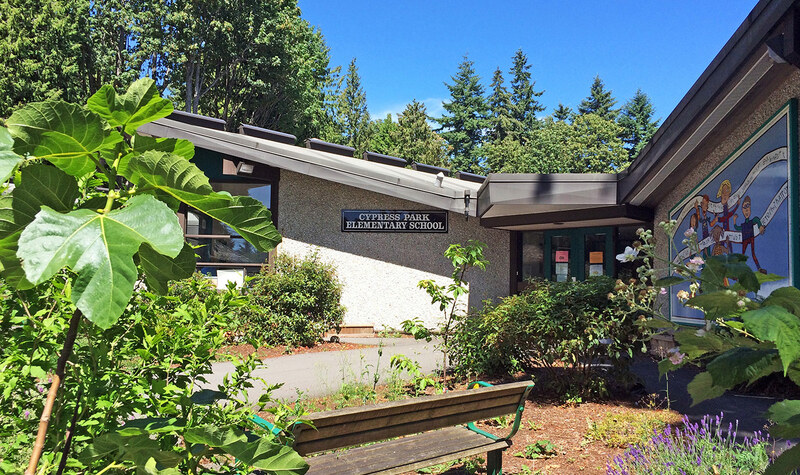 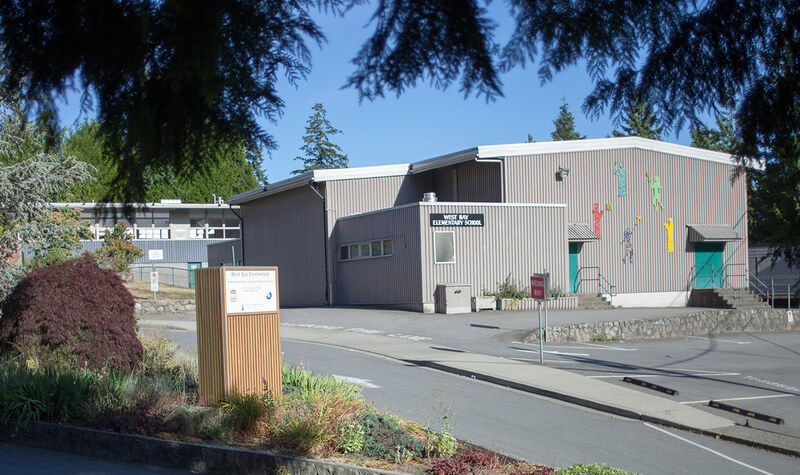 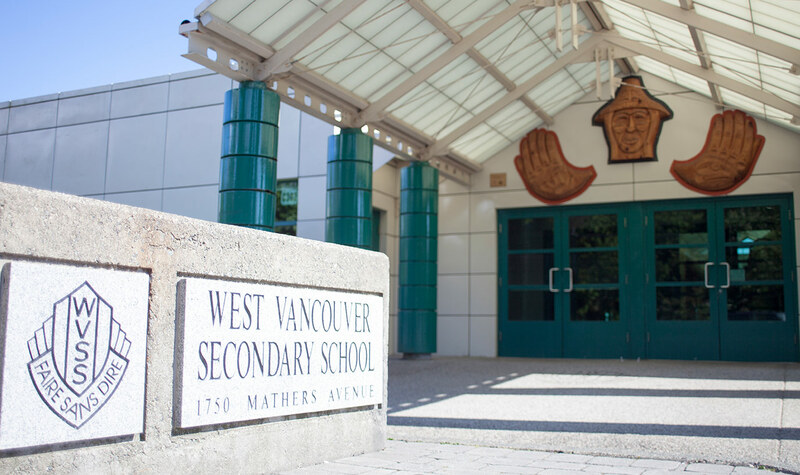 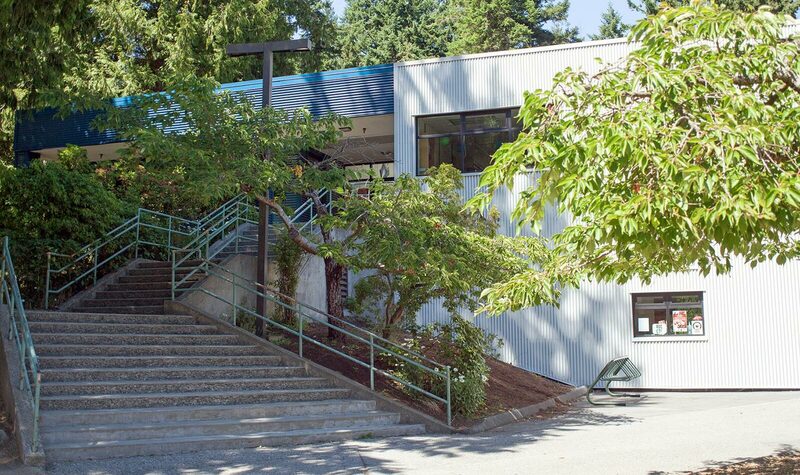 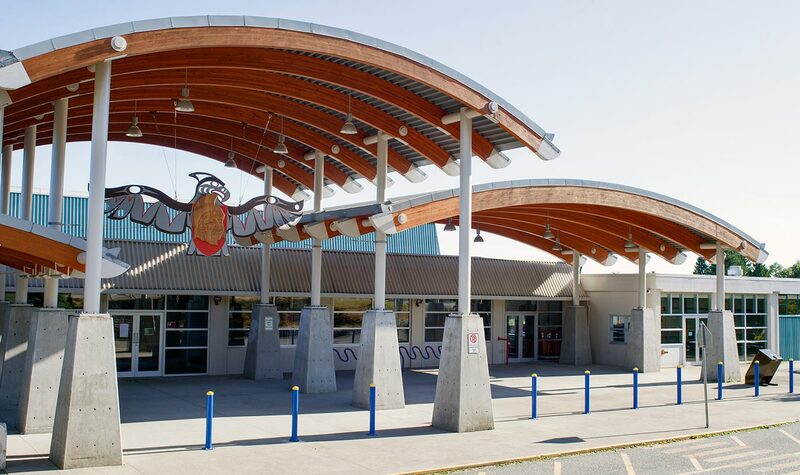 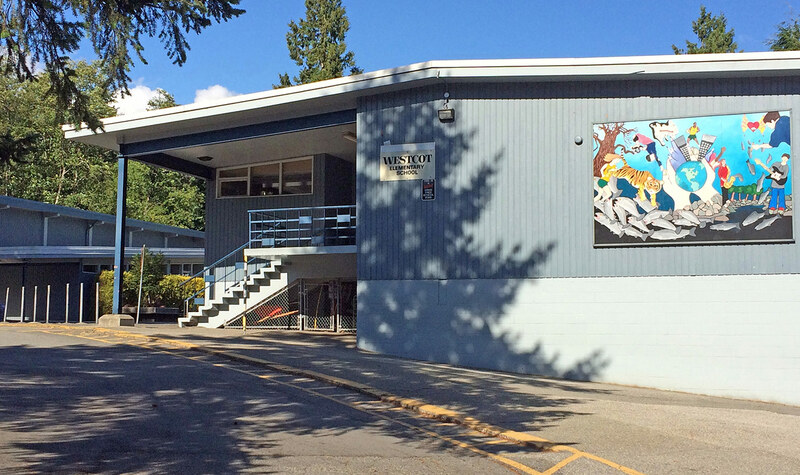 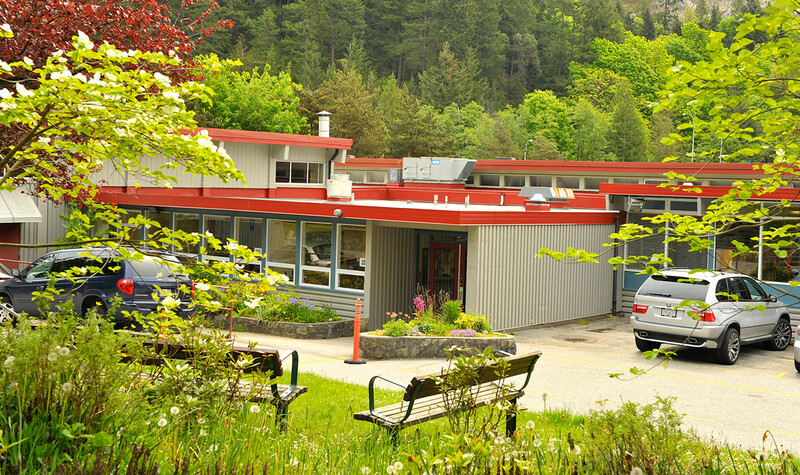 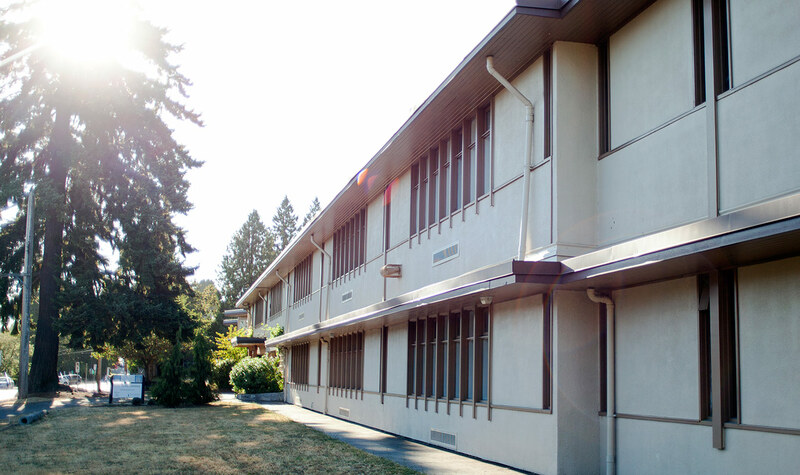 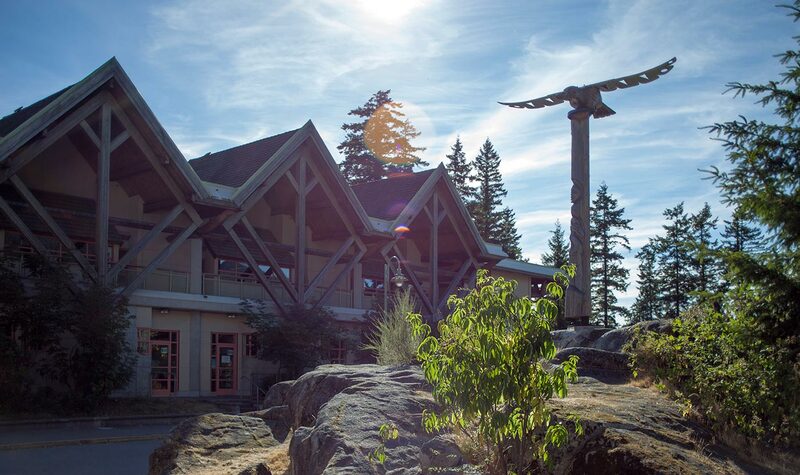 West Vancouver Schools is comprised of 14 elementary and 3 secondary schools. 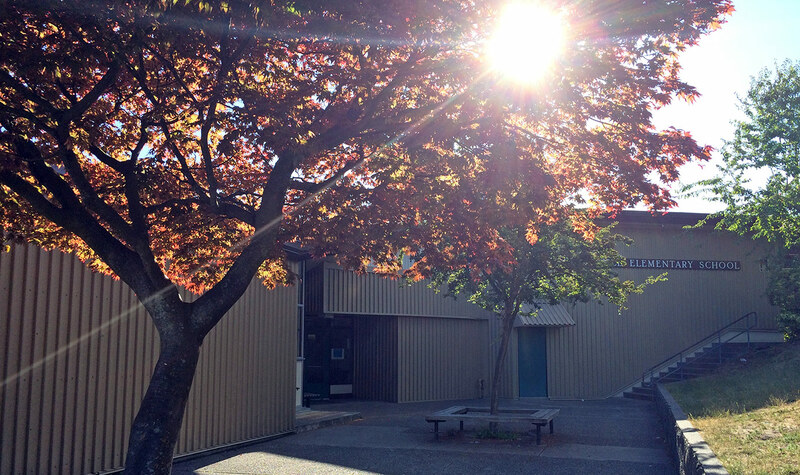 All elementary schools offer a dedicated music specialist teacher on staff. 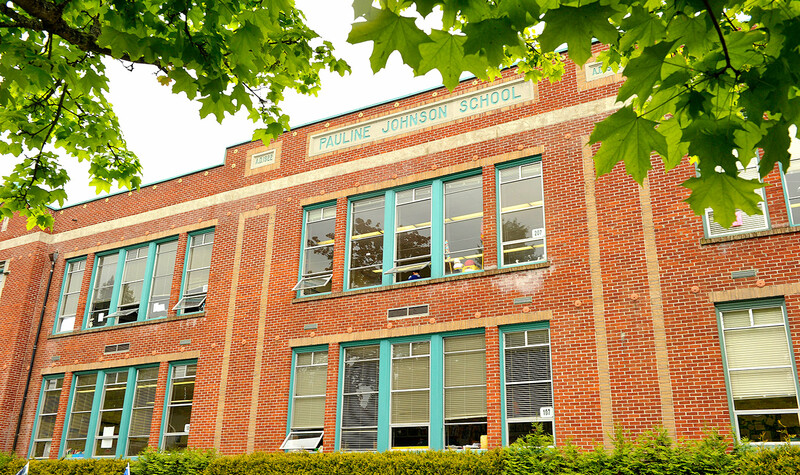 All schools have a “Bring Your Own Device” policy in Grades 4-8 and provide devices for student use as required.